Mixed Martial Arts (MMA) has grown in popularity over the last few years, with the Ultimate Fighting Championship (UFC) having been sold for $4 billion earlier this year. The industry has grown immensely, and now it's your turn to learn how to profit from this sporting giant. 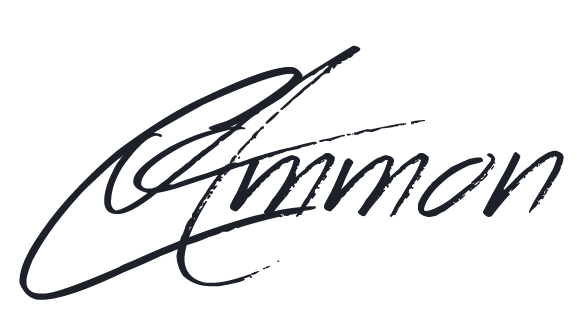 In today's article I'm going to show you how beginners can start betting on the fastest growing sport in the world. So how did MMA originate? 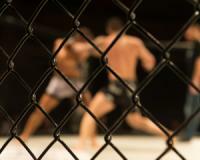 MMA may only be just two decades old, but it stems from ancient fighting traditions. In ancient Greece, Pankration was the fighting style used. It used a mix of wrestling and Hellenic boxing, and only consisted of two rules. Otherwise pretty much anything was allowed. There were no time limits, and the fight lasted until someone was knocked out, submitted or, in some cases died. Alexander the Great is widely known for recruiting Pankration fighters into his army as soldiers as he believed Pankration fighters were amongst the elite in hand to hand combat. Japanese Jiu-Jitsu or Judo, was introduced to the Brazilian family, the Gracie’s in 1914 by Esai Maeda. It wasn’t until Helio Gracie, the smallest of eight children began learning and eventually teaching Jiu-Jitsu. He took the practice much further and began modifying techniques to suit his small and frail stature. Helio emphasized the use of leverage and timing over strength and speed, modifying virtually all of the techniques and, through trial and error, created Gracie/Brazilian Jiu-Jitsu. In modern MMA, the Gracie Family are dynasty. MMA jumped in to the mainstream with UFC 1, held in November 1993. The event was put together to determine which fighting style was the best. The event gathered eight men each with their own fighting style to put to the test. Twenty years later, no single fighter is characterised by one fighting style. They have all adopted four or more styles of fighting to become a well-rounded fighter. Fighters such as Jon Jones who combines Greco Roman style Wrestling with Brazilian Jiu-Jitsu, Boxing and Muay Thai. He is currently undefeated as a light heavyweight. Another famous mixed martial artist is none other than Connor McGregor, who started out kickboxing and boxing. He then added Capoeira, Tae Kwon Do and Karate. He is the highest paid MMA fighter in history and is famous for taking on any fighter any time, as well as his sh!t talking during press conferences. The first thing that pops out is the high-level problem solving. To solve a problem you need to know the basics of the sport. These are the most popular and well-used fighting styles in MMA. When developing your strategy, it is important to know the strengths and weaknesses of these fighting styles. And if two fighters are pitted against each other with the same fighting background, it’s your analysis that needs to determine who is more proficient in each. For example, if a fighter is well known for taking his opponents to the ground and wearing them out, they may be happier to see the fight go the distance. Meaning you should bet on the fight going the full distance, i.e higher rounds, or base your bet on the fighter winning via the judge’s decision. Now what once looked like high-level problem solving just became that much easier. The example above is a fighter’s trait. Now it’s time to look at their statistics. As you can see this fighter is undefeated with 26 wins and 0 losses. 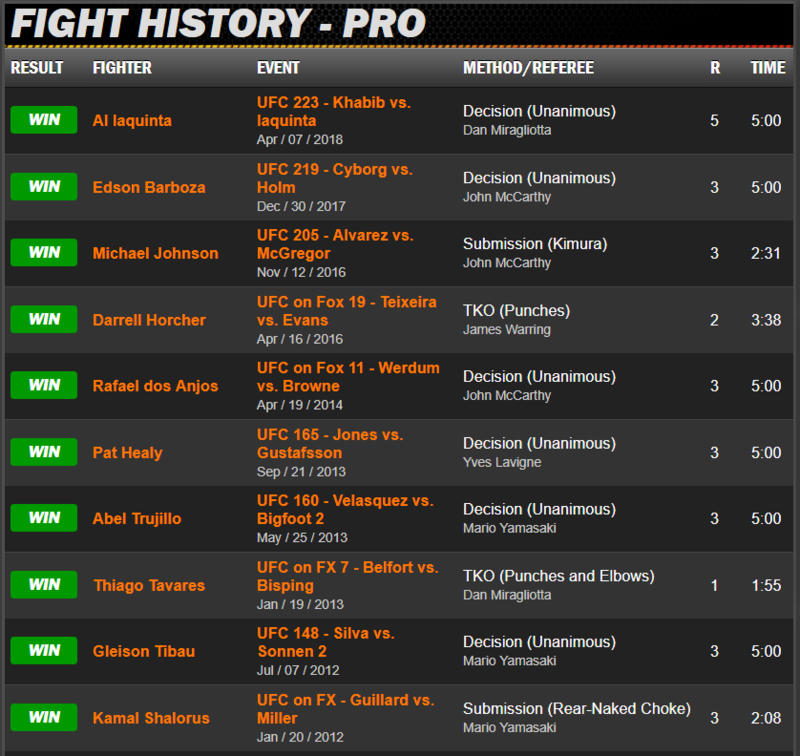 Looking at his professional fight history for the last 10 fights, we can narrow down his next method of victory. 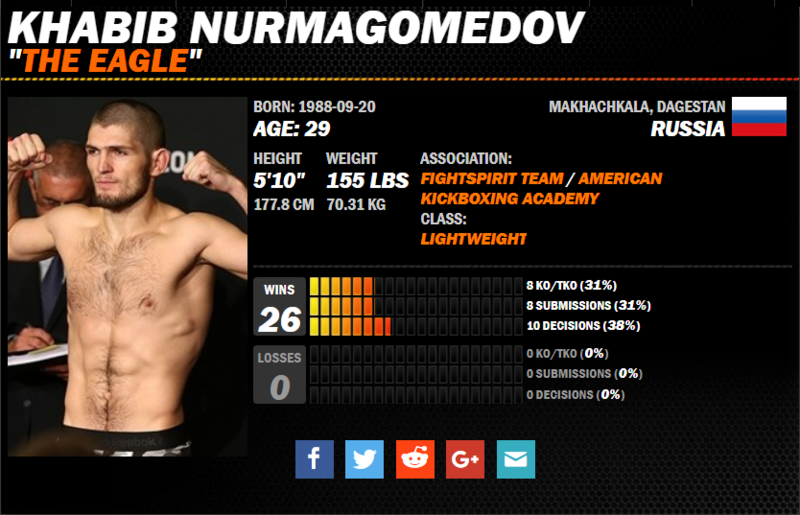 This tells us that a decision victory is highly expected in his next fight. Statistically a decision victory favours us. Giving us two bets to further dig deep into. In the next article, we’ll delve deeper into analysing a fighter’s potential outcome. P.S: This weekend the UFC will be traveling to Sao Paulo, Brazil. Get in on the action as we profit from some well-priced match up’s – Join the Winning Streak today!